We are currently the only web development company in South Australia that builds accessible websites for schools. 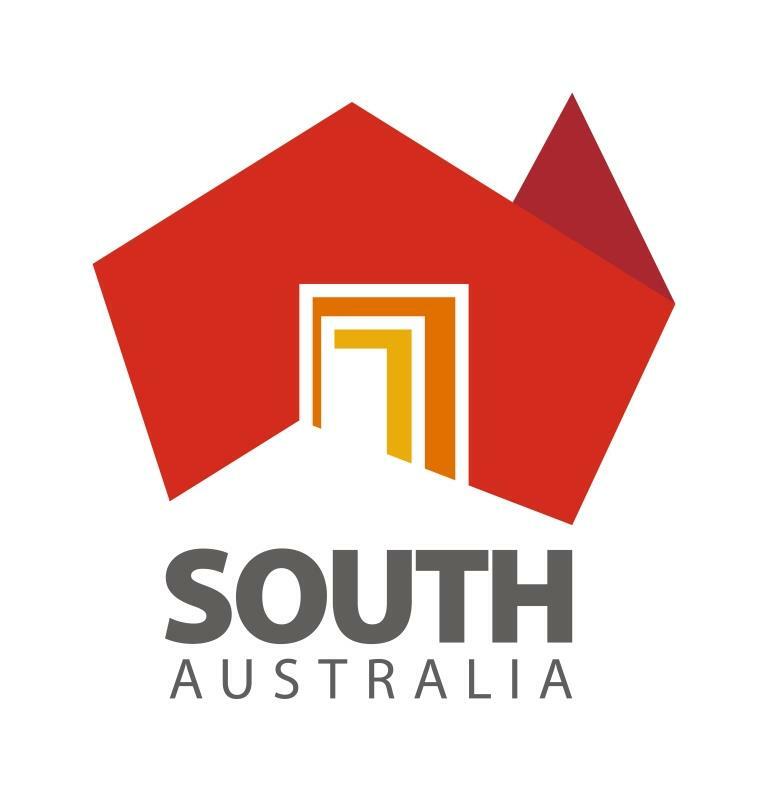 In 2019 the South Australian Government will introduce an Online Accessibility Policy aimed to make accessible websites the norm for all government websites, including websites for schools, so we are well positioned to implement this new policy in the development of our websites as soon as it is introduced. At Edu Net Solutions, we have evolved our web development process by adhering to web development guidelines set by W3C, Vision Australia and The Federal Government’s Digital Services Standard. Please read our blog to find out why website accessibility is paramount in modern website develolpment. We implement security and vulnerability measures recommended by the Department for Education. All schools within the metro area get a FREE photo shoot with a new website. If unsure please call us if your school qualifies. Pricing table is best viewed on desktops. ¹All new websites will be hosted on Edu Net Solutions servers to enjoy unlimited bandwidth and generous disk space. Alternatively, if you require a written quote just fill out the form bellow. Please enter as much information as possible about your school so we can produce an accurate quote. Disclaimer: Edu Net Solutions Pty Ltd is a company that is unrelated to SolutionOne Pty Ltd, an entity that trades under the ‘Edunet Computer Services’ name.